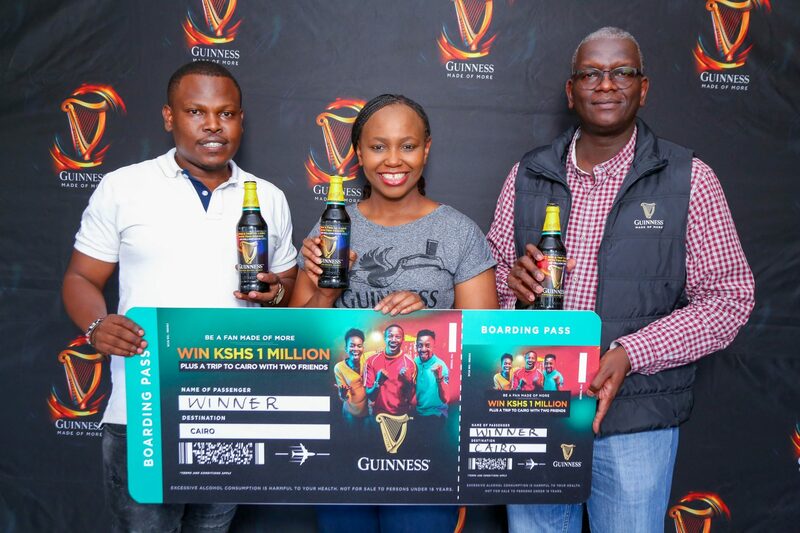 Guinness Stout has launched a new consumer promotion that will see its customers win a trip to Cairo, Egypt. The promotion dubbed Be a Fan Made of More: Win a Trip to Cairo with Two Friends will reward four Kenyans with a chance to win a trip to Cairo, Egypt with two of their friends. In addition to the trip, the four grand prize winners will also be rewarded with a cash prize of Ksh. 1 Million each. The promotion will run for 12 weeks, from 10th April 2019 to 30th June 2019. 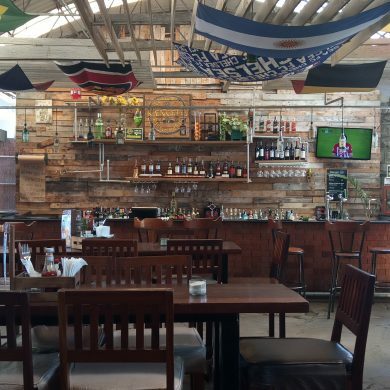 It will reward 87,000 Kenyan Guiness drinkers with over Ksh. 40 million worth of cash and prizes during the period of the campaign. There will be daily and weekly rewards for hundreds of customers and nine additional consumers will win Ksh. 500,000 each during the weekly draws. To take part in the promotion, customers will need to purchase a 500ML bottle of Guinness and send the code under the crown to 29759. They can also participate by purchasing Guinness six-pack cans and scratching the panel to reveal a code which they will need to send to 29759. Guinness is a media broadcast sponsor of the English Premier League and during the promotional period it will reward customers watching the games. There will be Guinness referees in various outlets across the country who will spot Guinness drinkers watching the EPL games in bars. The customers will then be tasked with choosing either Fan, Superfan or Match Engagement for a chance to win. The Super Fan Card will enter a customer into the in-bar draw to win cash prizes (Ksh. 1,000, 2,000, 5,000 or 10,000). The Fan Card will win you instant merchandize. The Match Engagement card will give the recipient the opportunity to predict winning teams in order to win exclusive Guinness merchandise. Guinness was first brewed by Arthur Guinness in Dublin in 1759. It has been available in Kenya for almost 50 years. The variant available in Kenya is Guinness Foreign Extra Stout and comes in a 300ml and 500ml dark coloured bottle. It is distributed in Kenya by East African Breweries Limited (EABL).